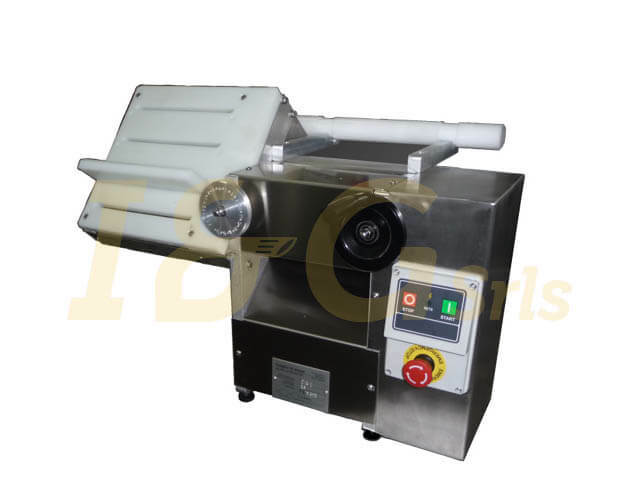 IP150 press is a pasta maker suitable for a medium-large production. 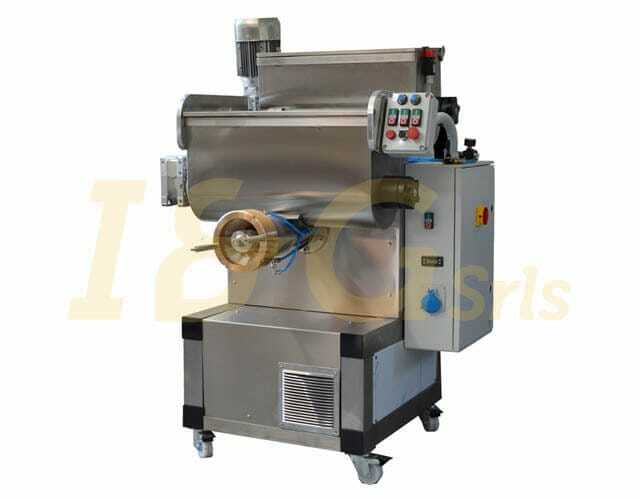 IP150 is a machine that makes all kinds of pasta: fresh, dry, with or without eggs and gluten-free. It also makes puff pastry of any thickness. 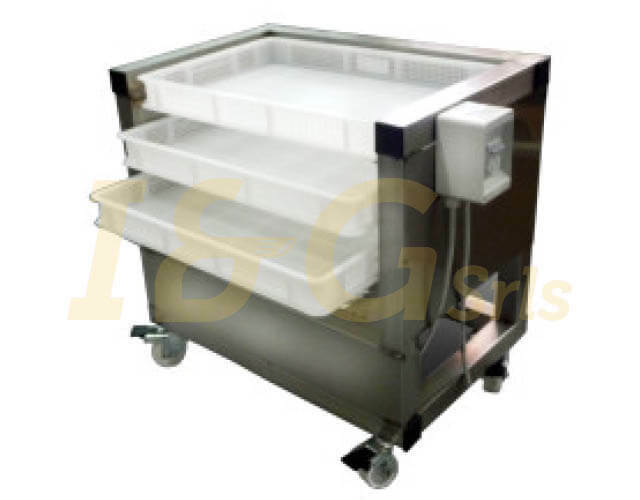 This model is equipped with a double tank – one of which is cap sizable – which allows the manufacturing to be quicker.